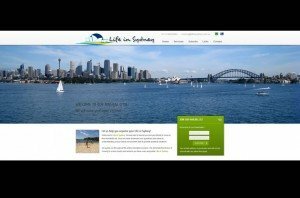 The whole process of creating a website is driven by a unique goal: design a website that will make you stand out from the crowd of your competitors and that will be visited by your target audience. 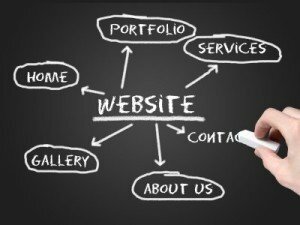 DigIdeas will help you define the purpose of your website and its main functionalities. Or is it only a product or services promotion tool? Do you wish to collect information from your visitors? Do you wish to exchange ideas in a forum? Do you wish to publish new content very frequently? Do you need an e-commerce website? During the planning stage, we listen to your needs and to your business goals. We follow a client-driven approach and analyse what your clients expect from your website. This information feeds into the next stage. 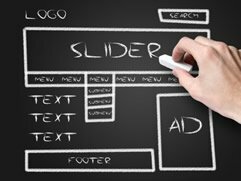 Designing the information architecture (IA) of the website is about organising the website content logically and providing visitors a seamless website navigation experience. Ease of navigation is of paramount importance as it translates into visits to multiple pages and a better ranking with search engines. Wireframing defines each element’s place on the pages. 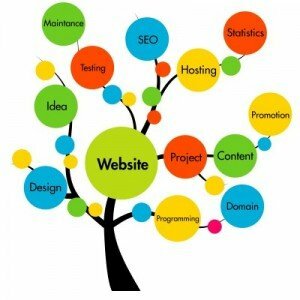 It is an essential part of creating a functional website where visitors will easily locate key information. Wireframing must include the design of a mobile version of your website. Copy writing involves writing the content with SEO in mind, i.e. 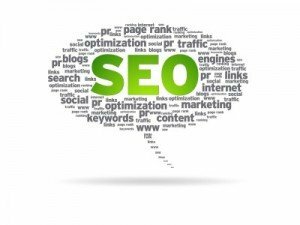 using keywords that your visitors are likely to Google to find your pages. Creating relevant and search engine-friendly content is the first step of your website’s full search engine optimisation. and organise your drafts to optimise your website ranking. Visual design is all about creating an appealing, engaging, interactive and eye-catching interface design that reflects your organisation’s identity and your values. The end result must match your brand and your company’s image. 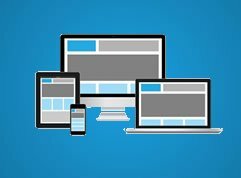 We create simple yet efficient designs that are responsive and will display equally well on all types of devices, from large screens to smartphones and tablets. 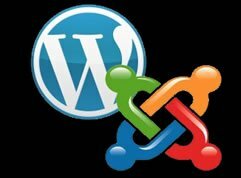 SEO and integration with social media like Google+, Facebook, LinkedIn and Twitter are essential steps that will make your website visible to search engines and therefore to your clients. We live in a highly connected world where social media have taken a predominant position in information and free advertising. Search engines value the referencing of websites on social media and it is therefore vital to plan your website accordingly.